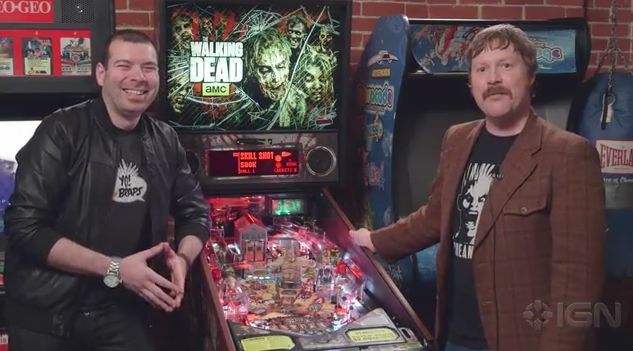 Brian Altano and Sam Claiborn of IGN unbox a brand new The Walking Dead Limited Edition pinball machine. Also check out Sam’s post describing the game as well as a slideshow. In case you didn’t know, IGN is “kind of a big deal” in game review circles. So it’s significant that pinball has been invited to the party, unironically.